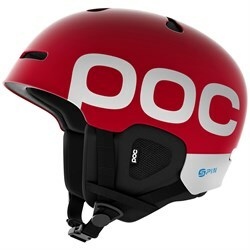 While skiing it’s vital to protect your most important asset, your brain. 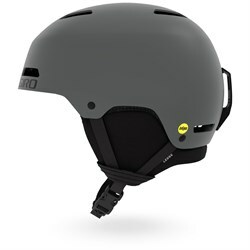 No matter how good of a skier you are, falls happen, that’s why it’s a good idea to wear a ski helmet every time you head out on the mountain. 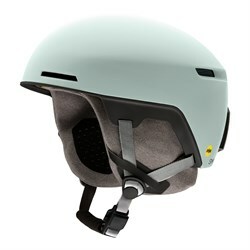 Ski helmets not only protect you from impacts, but keep you warm, too. 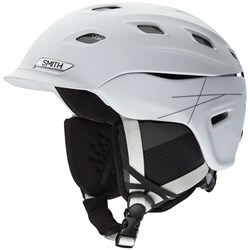 The most important aspect of choosing a new ski helmet is making sure that it fits well. 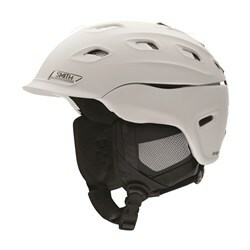 You’re more likely to wear a comfortable ski helmet, and if it fits your head well you won’t even notice it’s there. 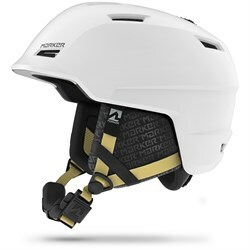 So before you start shopping, check out our ski helmet size and fit guide. 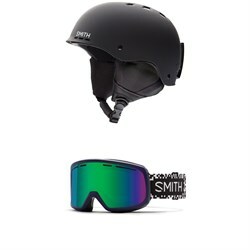 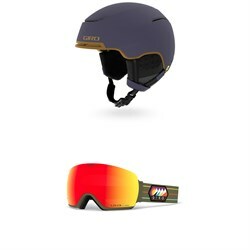 This will give you a good idea of what ski helmet styles, and sizes you should be looking for. 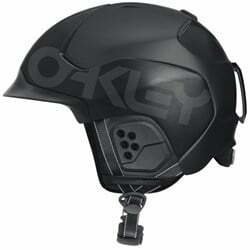 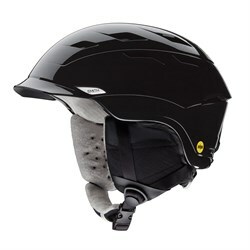 It’s also a good idea to get familiar with the various safety technologies helmets use. 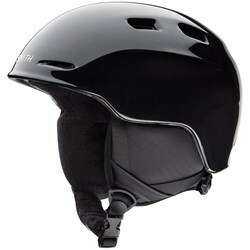 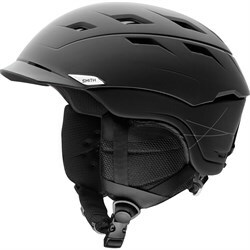 For instance, many helmets use MIPS to help protect you from twisting impacts. 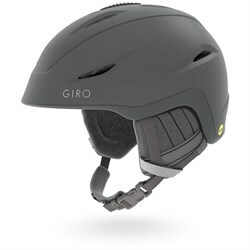 From there you can narrow it down according to your needs and what features you’ll use. 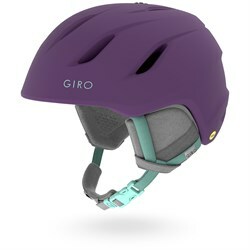 Looking for a removable liner? 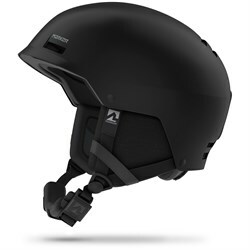 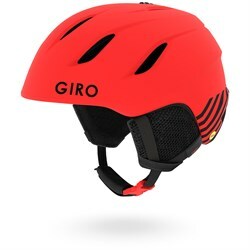 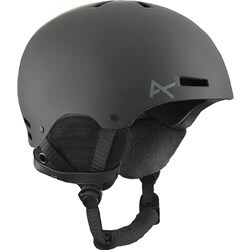 How about a ski helmet with built in speakers or adjustable vents? 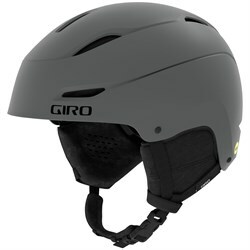 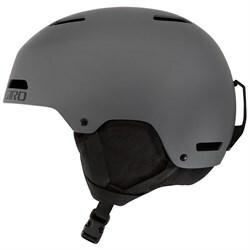 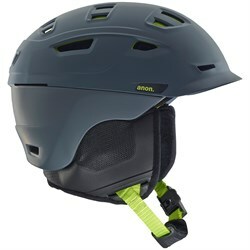 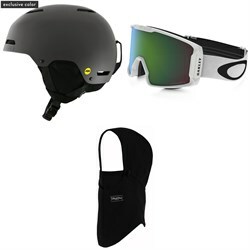 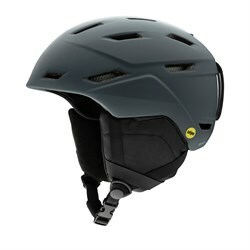 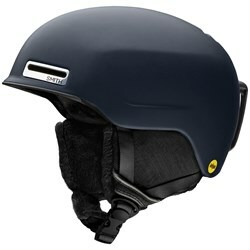 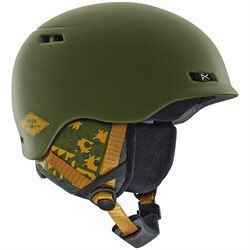 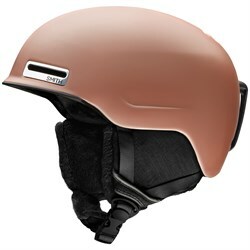 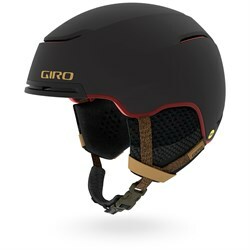 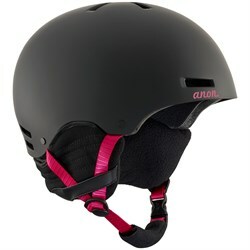 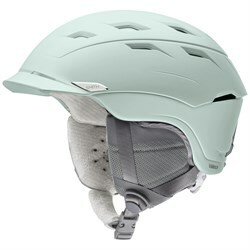 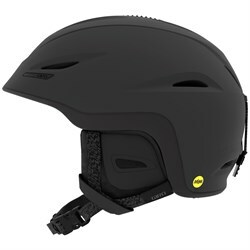 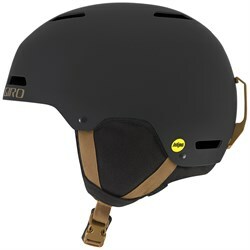 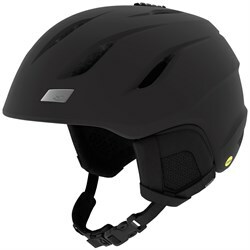 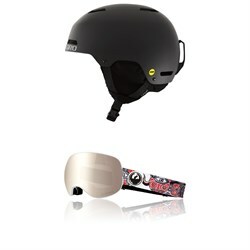 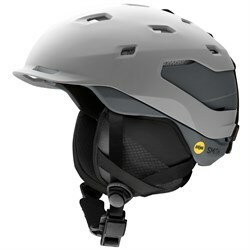 Here at evo we have helmets with every feature set imaginable to keep you safe on the slopes.